Since Peter Walker founded the business in 1936, all Quad products have displayed an originality in design, born from a full and proper understanding of every aspect of sound reproduction. 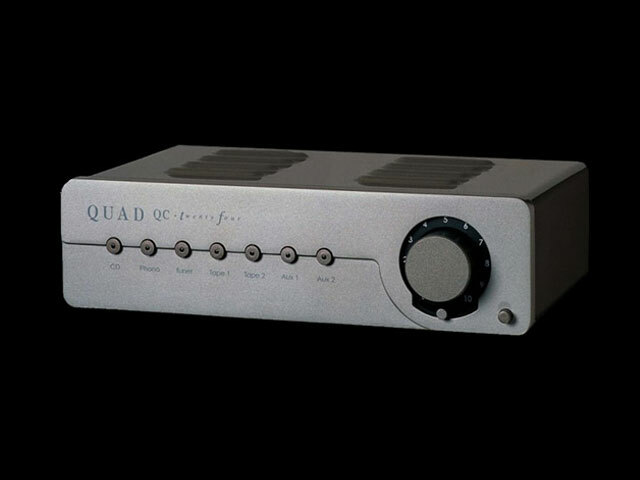 A world leader in audio amplifier and electrostatic speaker design, Quad has, over the years, made a major contribution to the improvement of sound quality. This contribution has been recognised by awards from around the world including the Queen's Award for Technological Achievement in 1978- the only one ever presented to an audio hi-fi equipment manufacturer. For many people, buying their first Quad sound system can be a life changing experience. They enjoy the confidence of knowing that the complete system has been engineered to achieve optimal performance, free from compatibility problems. They relax in the knowledge that Quad's legendary service department will give support throughout the system's useful life. They derive pleasure from knowing that Quad is a company of individuals who care about both the design and construction of their products, while sharing their love of music. These are just some of the reasons why we now serve the children and even grandchildren of our first customers. 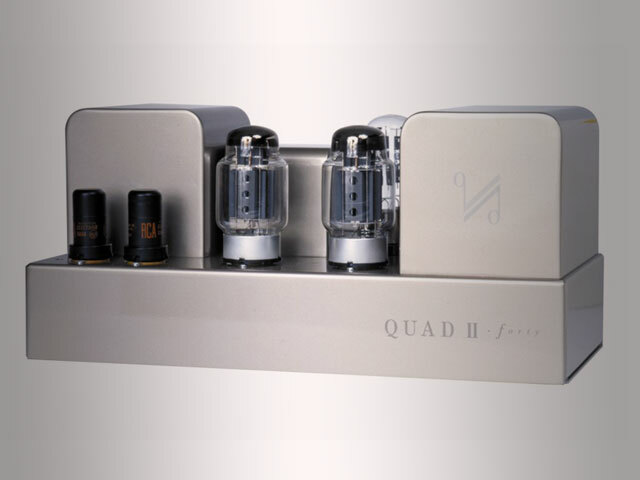 The history of Quad is one of technical achievement in the field of sound reproduction. 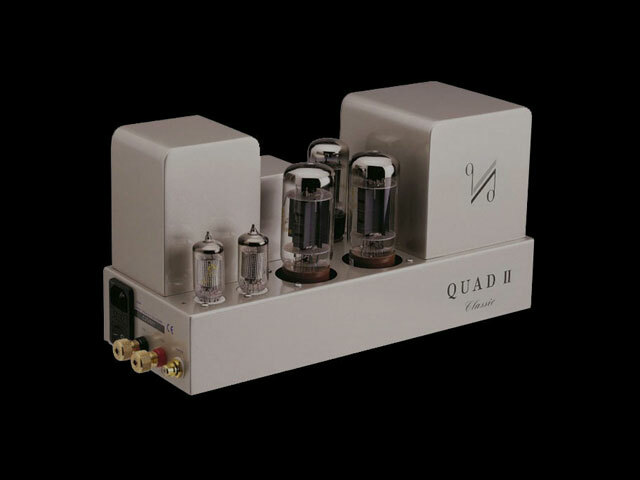 It is a story that began with the Quad 1 amplifier, which brought the benefits of 15 years knowledge and experience in professional audio and industrial products to the task of making the most accurate domestic audio amplifier of its age. A few years later, in 1953, the product which set the standard for amplifiers was the Quad II Power Amplifier, the time of Queen Elizabeth's Coronation and the year in which Mount Everest was finally conquered. This amplifier pioneered the principle of cathode coupling through the output transformer to reduce harmonic distortion to almost negligible levels. Such was its clear superiority that this model remained in production for 18 years. Three years later, in 1956, Quad demonstrated the first true full-range electrostatic loudspeaker. This remarkable product (known later as the ESL 57) used a virtually mass-less plastic film as a moving diaphragm between two charged plates. Compared with moving coil loudspeakers, the ESL 57 was free of unwanted colourations and distortions. This landmark product remained in production, virtually unchanged, for 28 years. 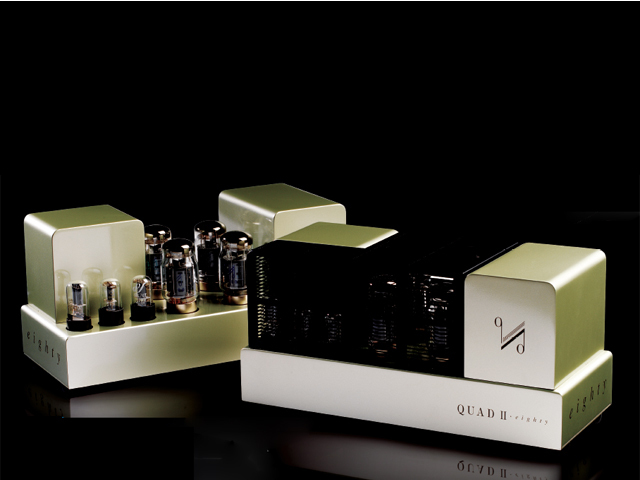 In 1967 Quad introduced its first transistorised amplifiers, the 33 Control Unit and the 303 power amplifier. These amplifiers introduced a new 'Triples' output stage that solved all the thermal instability problems that plagued early transistor designs. Radical in both circuit design and appearance, they went on to win a Design Council Award in 1969. Amplifier performance took a further step forward in 1975 with the arrival of the Quad 405 'Current Dumping' amplifier. This remarkable new circuit topology remains one of the few truly original amplifier designs and has featured in Quad products ever since. For this technology Quad was awarded the Queen's Award for Technological Achievement in 1978. Numerous other prestigious awards were presented to Quad from all over the world. In 1981 Quad announced the ESL 63; a full-range electrostatic loudspeaker based upon two sets of concentric annular electrodes fed through sequential. delay lines. This patented system produces a sound pressure pattern identical to the theoretical ideal of a point source origin. Once again a Quad electrostatic loudspeaker became the reference standard around the world. The arrival of the radical 77 Series in 1994 introduced the concept of a fully integrated sound system operated with a two-way remote control system. The system boasted numerous new types of circuit technology as well as some of the most advanced control software seen in a consumer product. Two years after the launch, Quad was presented with the 'European Amplifier of the Year' award for the 77 Series Integrated Amplifier. In 1999, Quad launched the successor to the 77 series, the current 99 series, and supplemented this with a range of moving-coil loudspeakers, the L series and two new models of electrostatic - the ESL 988 and ESL 989. Every product in our current portfolio has received international acclaim, resulting in Quad receiving more ‘Product of the Year’ awards in 2004-2005 than at any prior period in the company’s history. These are just some of the highlights from Quad’s pedigree line of technological achievement. However, Quad has never indulged in technical ‘one-upmanship’. The technology is there for a purpose – that has remained constant over the years. To reproduce music in a form that is the closest approach to the original. All Quad Audio products at Solid State Audio come with full factory warranty. 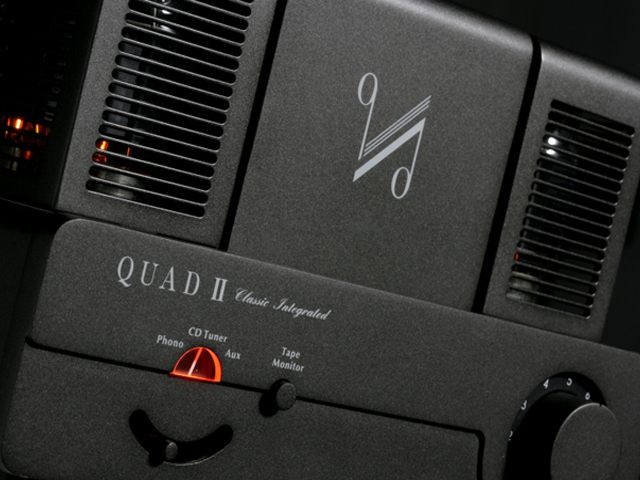 Quad Audio from dedicated specialist Solid State Audio.